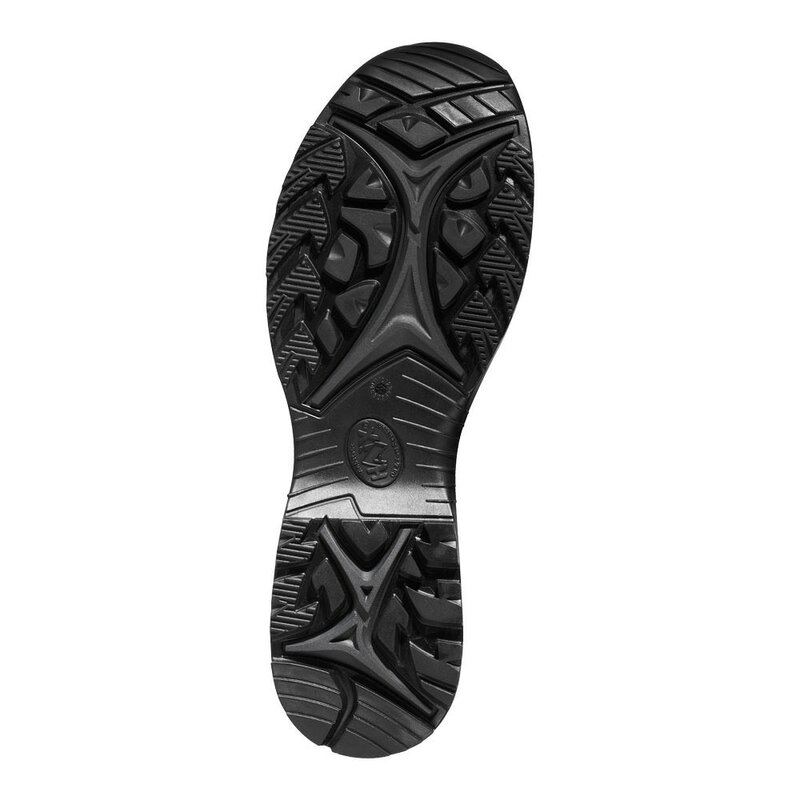 Black Eagle® Tactical 2.0 GTX Low - MOOSE SAFETY SUPPLY, INC.
​Because you never know what the weather will be when you’re working on duty or hiking, having the HAIX® Climate System in your boot is very handy. It keeps your feet warm or cool depending on the temperature. 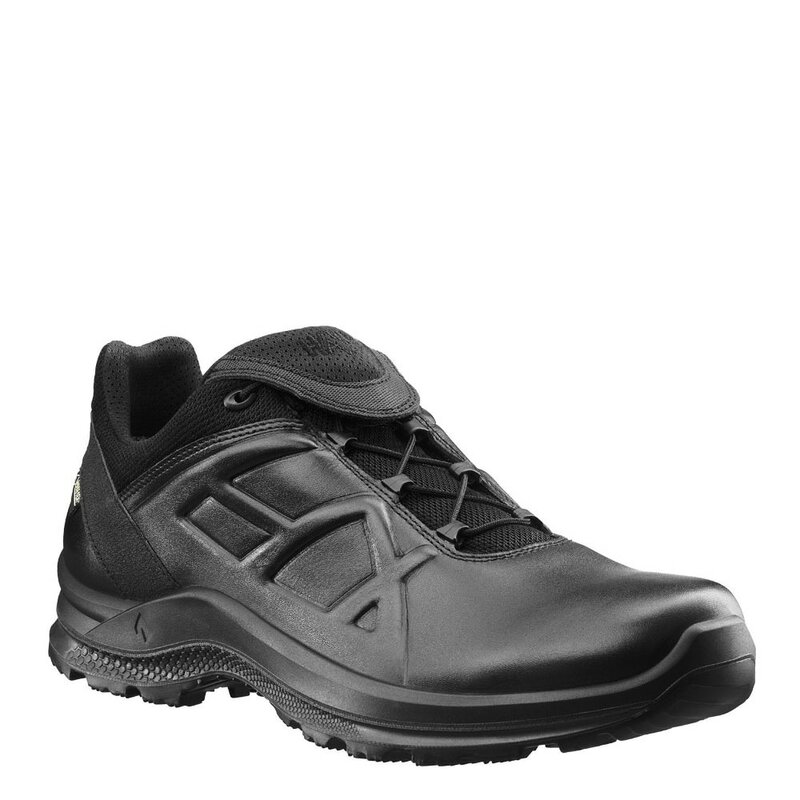 So whether you’re in hot or cold temperatures, the HAIX® tactical shoes will automatically balance the temperature from the inside through air circulation, making them perfect for year round wear. And with the Smart Lacing System, you won’t ever have to tie your shoelaces, giving you quick on and quick off convenience.